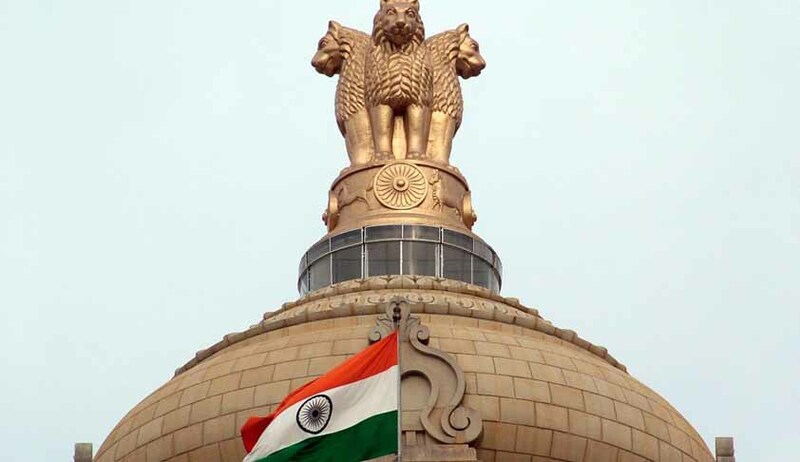 Central Government has notified new CERSAI Rules on 22nd January 2016. The Rules also says that charge on Hypothecation of Plant & Machinery, Book Debts receivables, Charge on Intangible Property are required to be registered with CERSAI, which were not required earlier as per the old Rules.The Fee are also drastically reduced. Central Registry of Securitisation Asset Reconstruction and Security Interest of India is a company licensed under section 25 of the companies act, 1956 and is registered by the Registrar of companies, New Delhi. The company is a Govt company with a shareholding of 51% by the Central Govt and selected public sector banks and national housing bank are also the shareholders of the company.The object of the company is to maintain and operate a Registration system for the purpose of registration of transactions of securitization, asset reconstruction of financial assets and creation of security interest over property. Read the Full text of the rules here.